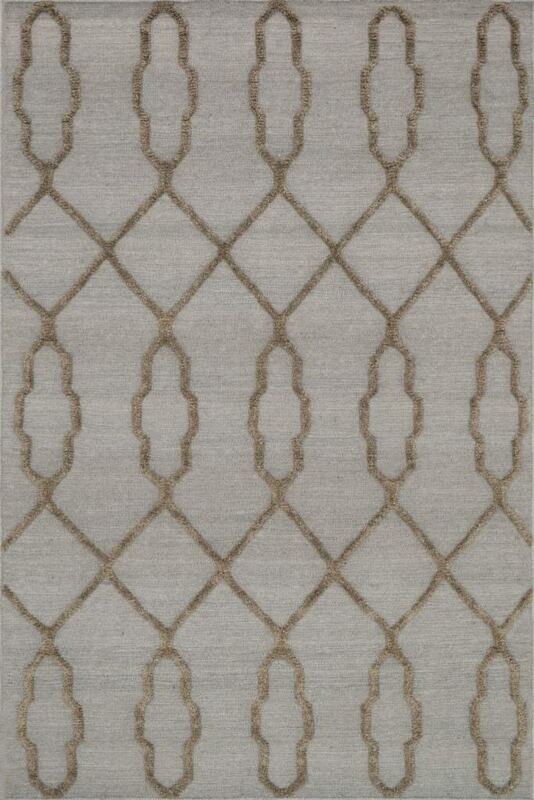 Design smiles into your indoor or outdoor living space with cheerful rugs from the Weathered collection. Combining bright modern colorways with old world designs, these looks are handmade in India with a unique, distressing technique for added texture and charm. The 100% PET polyester is easy to clean ad UV protected for use in your toughest environments, finished with our K-Stop non-skid backing. 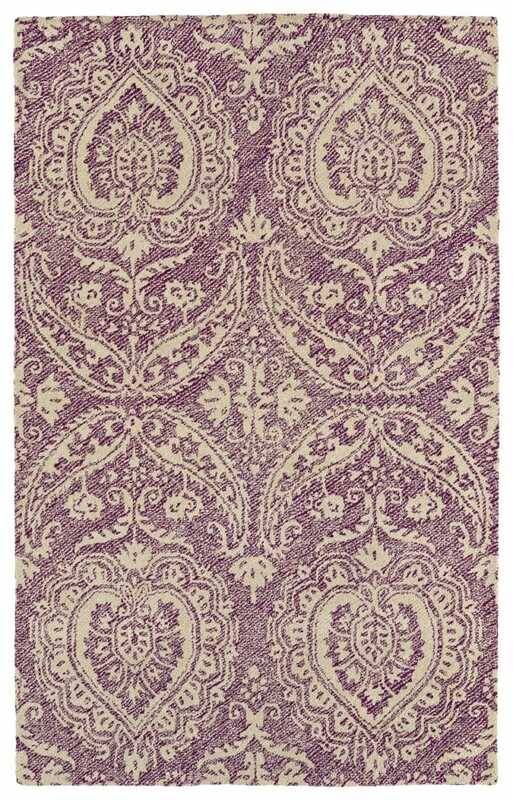 Kaleen is an international manufacturer of beautiful handmade area rugs. Headquartered in Mumbai, we have various international operations with our United States office and distribution locations in Dalton, Georgia. Kaleen’s “Point of Pride & Commitment to Customer Satisfaction” is a reflection of the proven success for over 40 years within the textile industry. 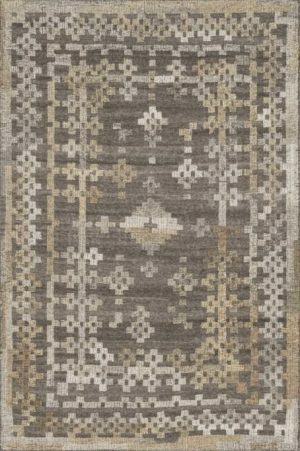 The strength of Kaleen’s 3,500 skilled artisans allow for many opportunties no matter the size or complexity of the desired target.Kaleen’s brand is more than a rug it is a lifestyle. 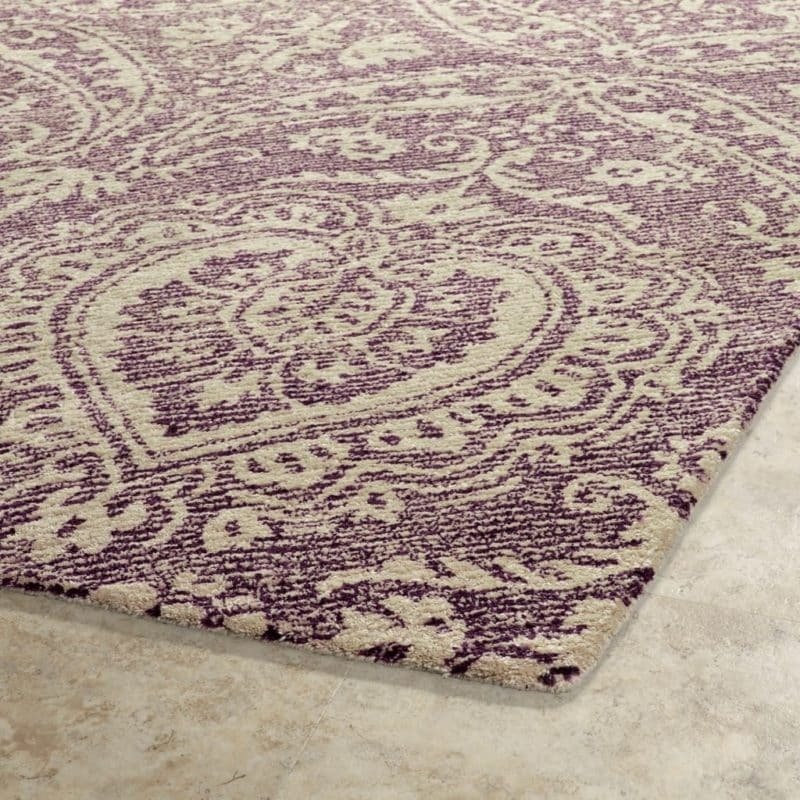 We put our skills and resources to the best possible use with fashion forward designs, constantly evolving qualities, trending & sellable designs, with a finished product we constantly hear from the customer...“it’s perfect.”High quality rugs with a luxury feel is what Kaleen is synonymous for day after day year after year. We leave no stone unturned to provide a long lasting quality, timeless classics, or high fashion décor for all of your needs.All Kaleen facilties are Eco-friendly and certified by the ISO 9000 Internation Organiation for Standardization that defines, establishes, and maintains an effective quality assurance system for manufacturing and service industries. ISO 9000 deals with the fundamentals of quality management systems, including eight management principals which family of standards are based and certifies all requirements have been met.